Don’t Surf the Internet – Plow it! Literally – we wrote the books! This site has been continually hosted for 25 years by some of the best selling antique-tractor authors (see Spencer Yost’s books at Amazon) and surrounded by a rich community of hands-on, real experts. No eBay auctions, cheap Chinese parts and crappy parts manuals reprints here. 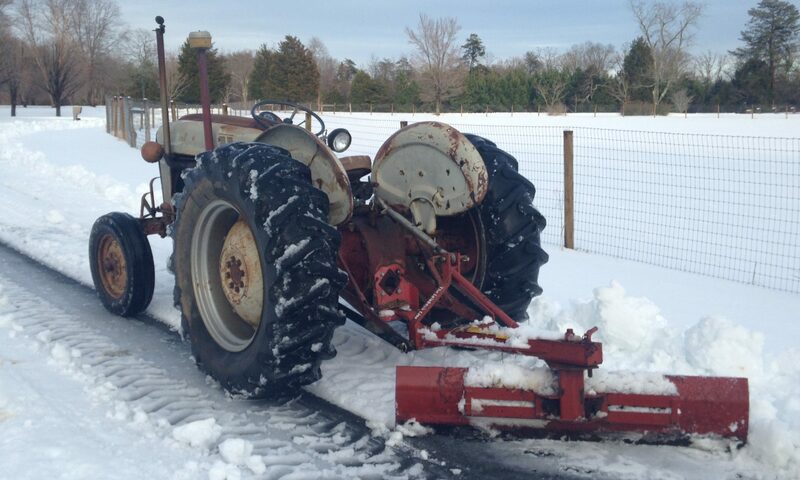 Just the expertise you need to get your old tractor simply running or fully restored.